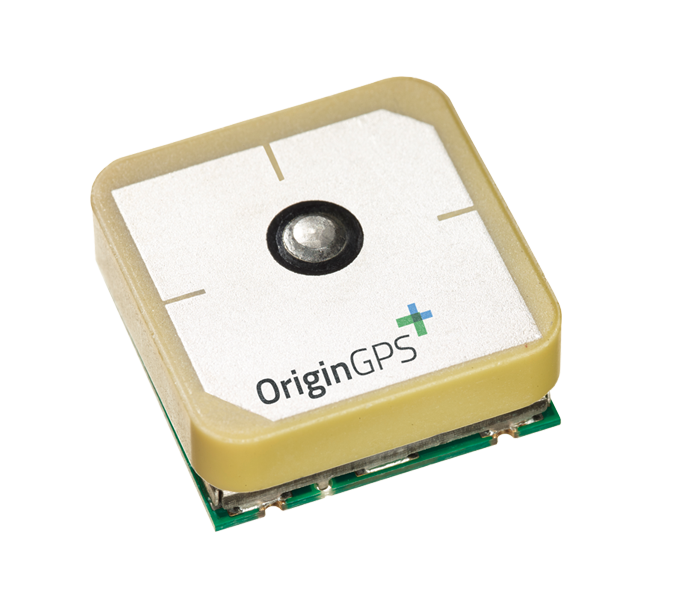 GPS receiver with larger patch antenna for maximum performance. Ultra-sensitive GPS module which boots into hibernate mode. 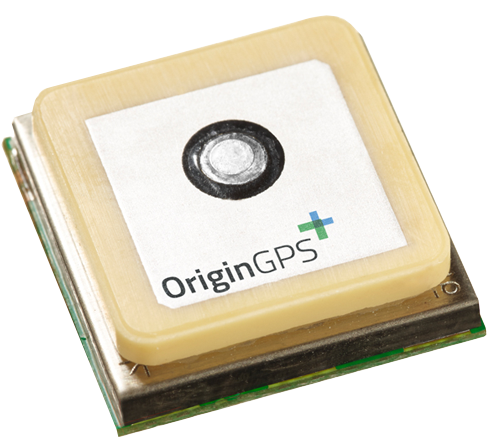 Ultra-sensitive GPS module which boots into active mode. Hornet ORG1415 Fully integrated GPS receiver with increased noise immunity. 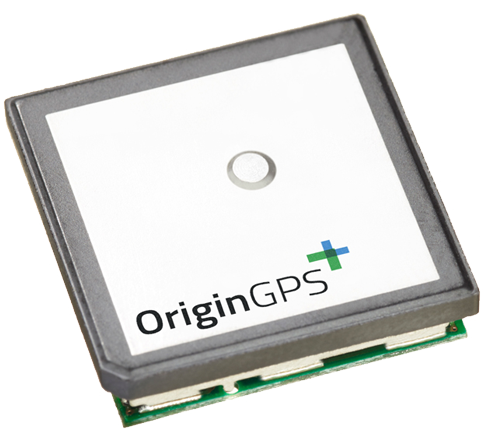 Hornet ORG1518 GNSS module with larger patch antenna for high-performance in lowest signal-level environments.